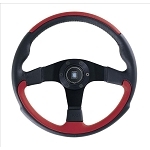 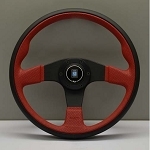 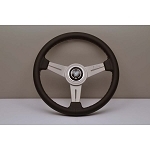 Nardi was the first company in the world to understand the effective contribution steering wheel design could make to car control. 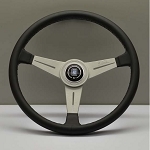 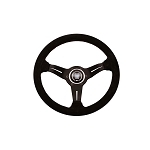 While leading the way with their refined tasteful styling, they continue to innovate, delivering steering wheels that meet the highest of driver demands. 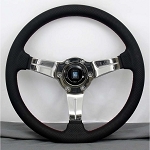 Nardi signature is engraved in the spoke. 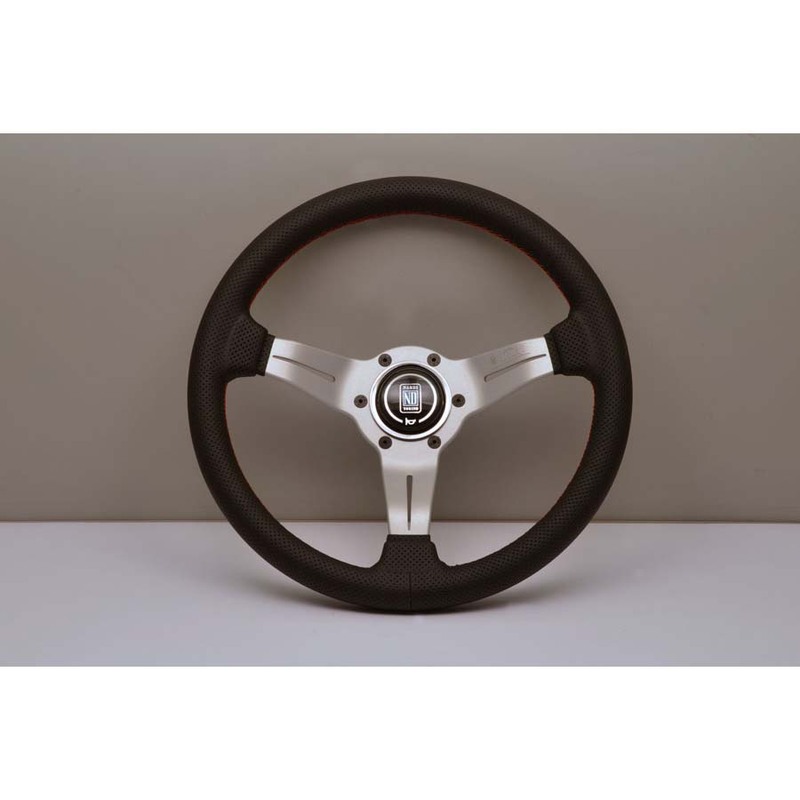 Installs with 6 hole hub adapter with 74mm bolt pattern (Nardi, Personal, Dino, RAID, etc), which can be purchased separately from our store.